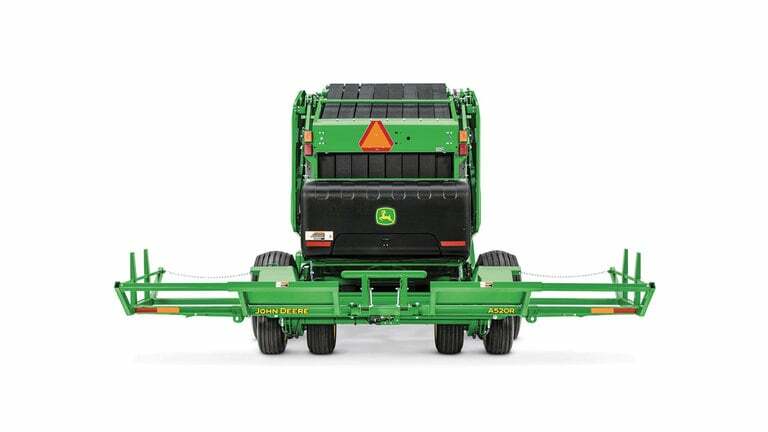 2.2m MegaWide™ pickup for better shaped bales and improved crop pickup in wide, windblown, or scattered windrows. 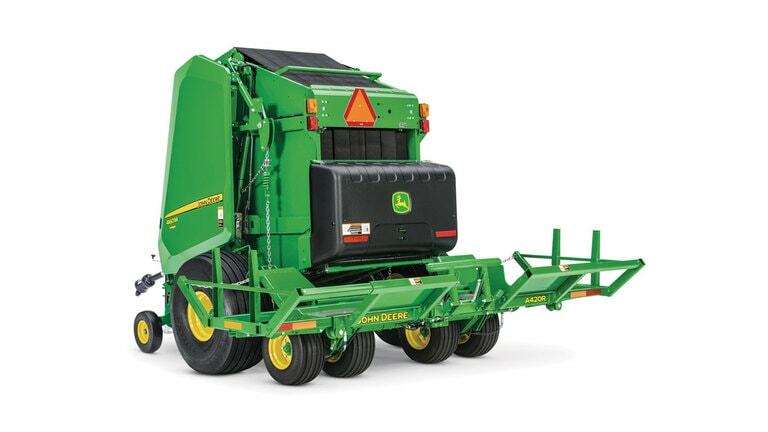 Optional 2.5m Premium MegaWide™ pickup, tooth-to-tooth, is the widest in the industry. 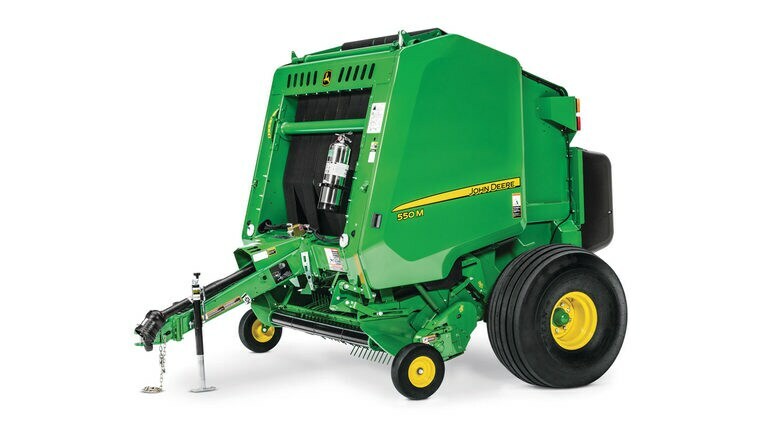 Designed by John Deere, the moisture sensor is the industry’s most accurate across the full range of moisture levels. 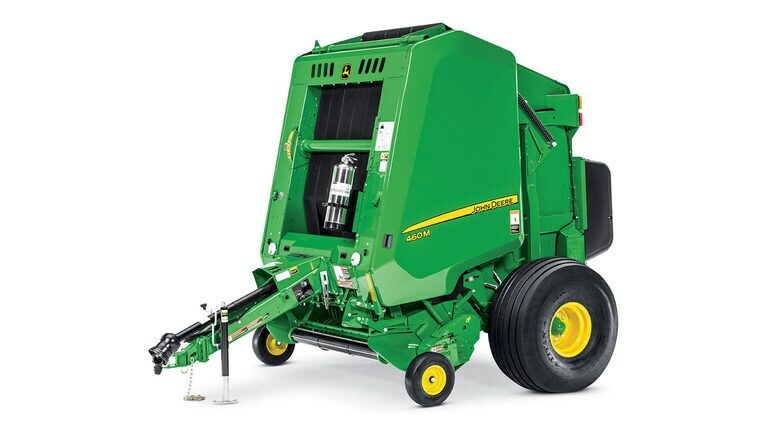 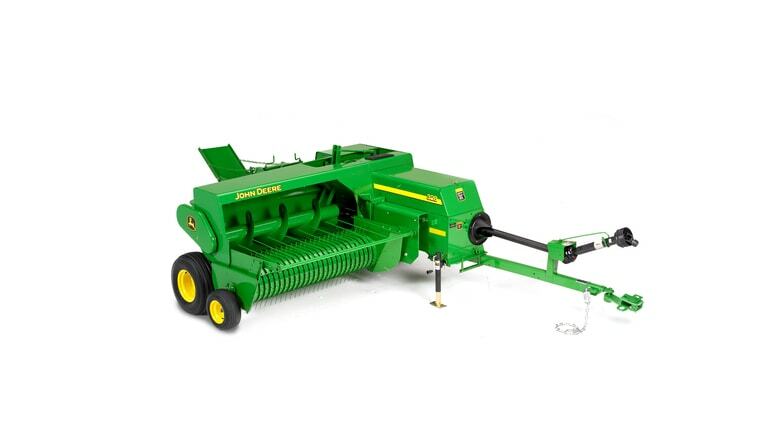 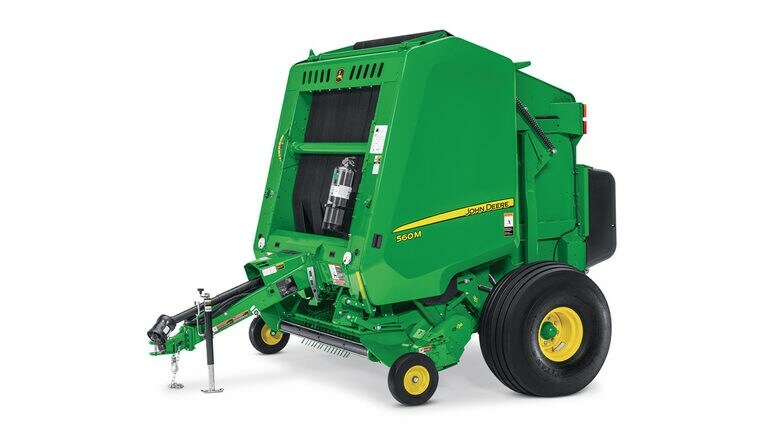 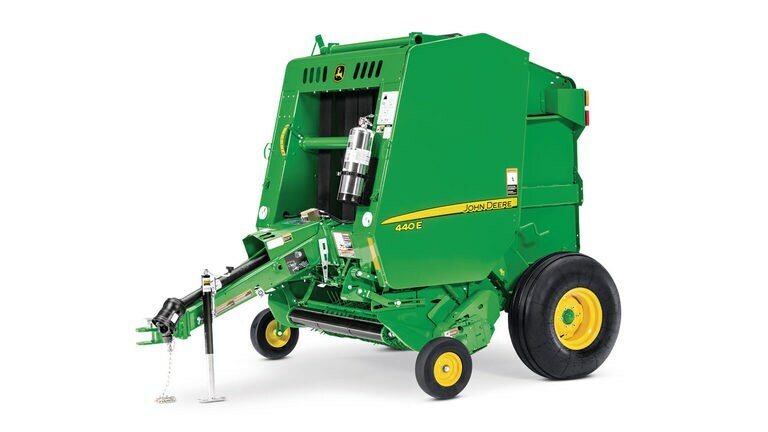 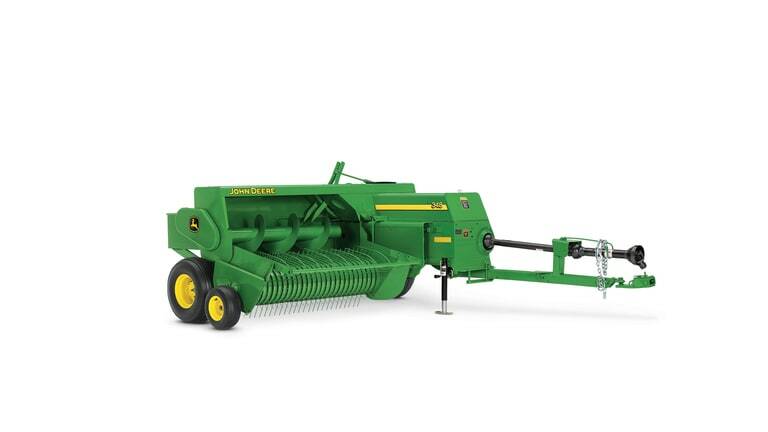 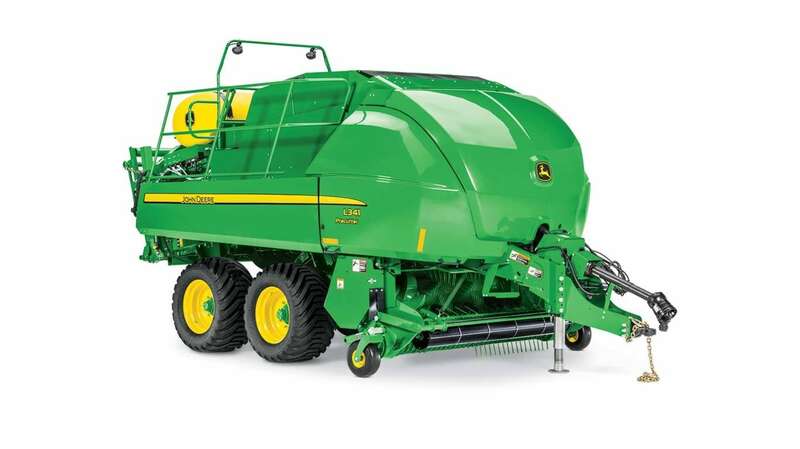 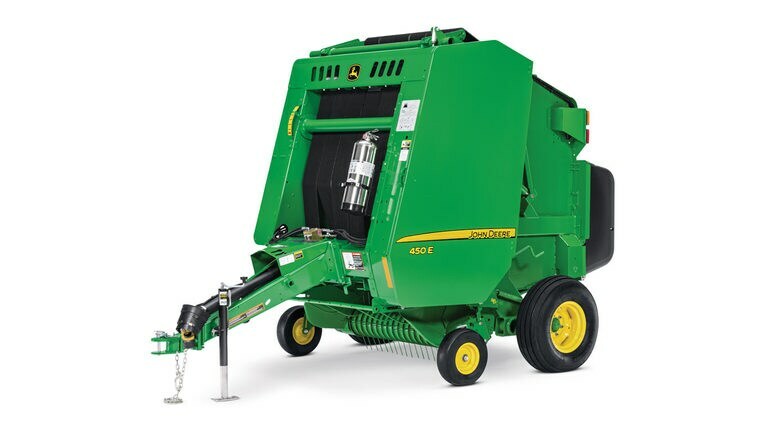 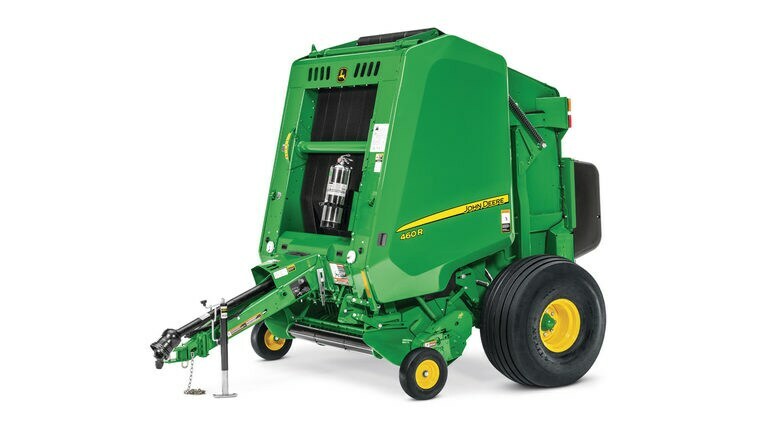 BalerAssist™ drivetrain system option allows you to hydraulically back out plugs with a remote. 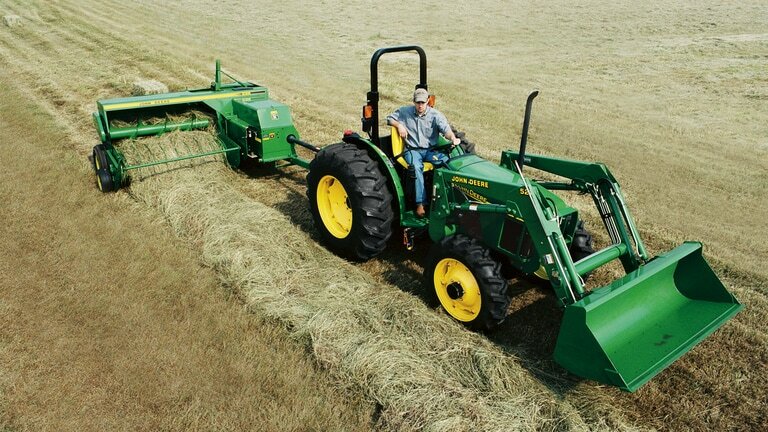 With the Bale Mobile App, get real-time yield mapping, bale documentation, geo-tagging for retrieval and bale monitoring. 24 up to 118 in.